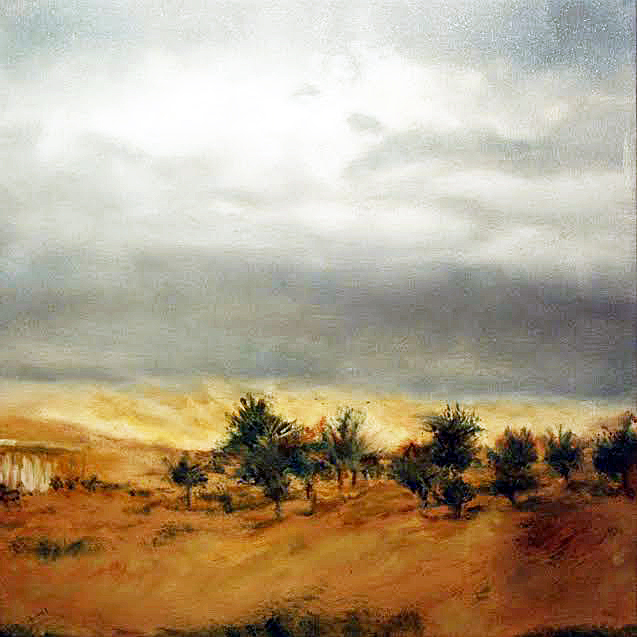 We proud to welcome landscape painter Vered Terry born 1956 Jerusalem, Israel. 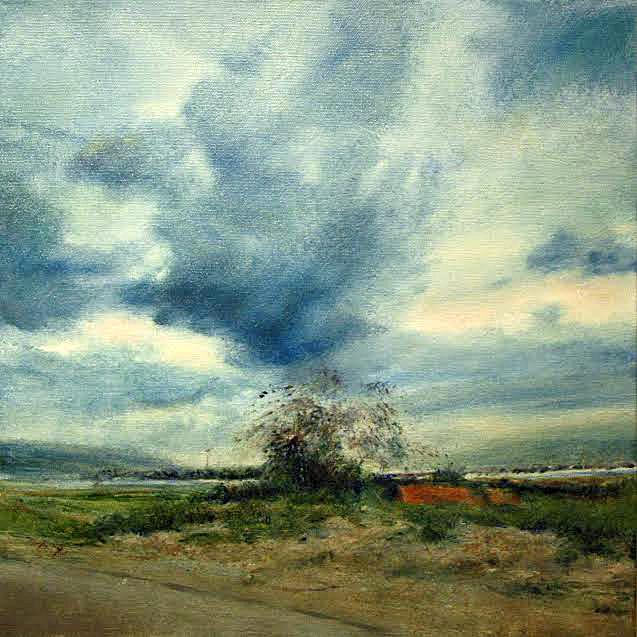 She graduated at the Bezalel Art Academy in 1983. 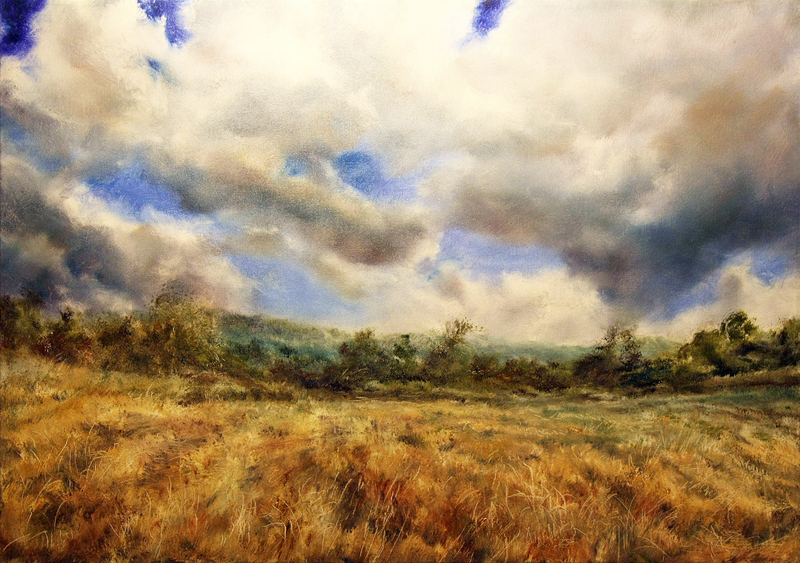 Vered won awards in the GICAS monthly theme exhibition in 2013, with her landscape realism painting therefore selected to join the GICAS list of artists to showcase a group exhibition here at ICAS -Vilas Fine Art. 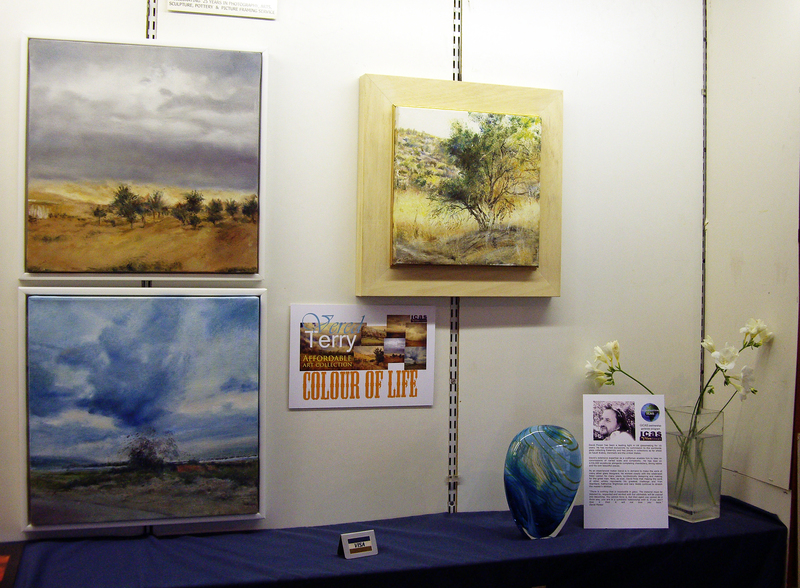 An accomplished artist presented here in our first show Colour of Life part I with her collection of realism oil paintings of the lovely scenes around the Jordan valley and Judean Hills areas were she spend most her time painting. 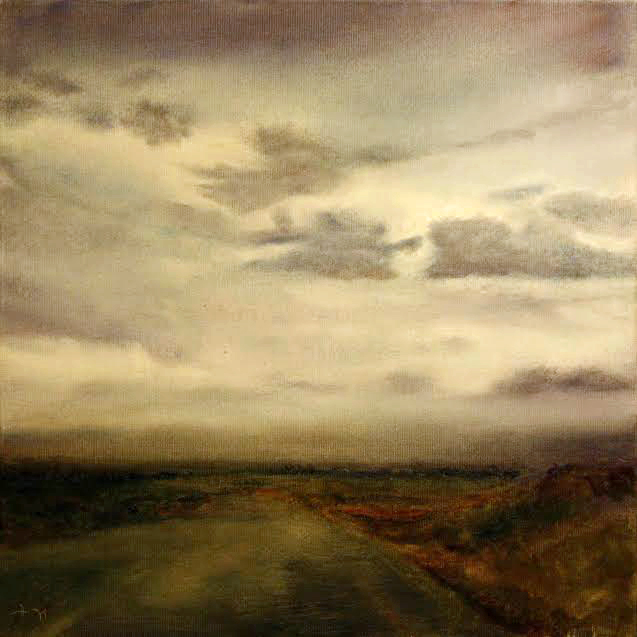 She has had numerous International exhibitions both solo and group shows. 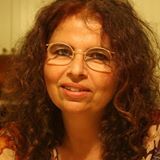 Her other passion is that she enjoys writing poem in 1993 release her first book on poems “Broken Walls”. 2004 – “Back Yard” The Jerusalem Theatre; Beck Centre for Sciences. Duo exhibition, Jerusalem. 2008 March – “Field of vision”‘ Nora Gallery, Jerusalem; Sept-Oct – “Windows from Jerusalem” gallery “Nunbet Books” Tel Aviv; Oct-Nov “Field of Vision” Gallery Ei Amsterdam;“December” group exhibition, Gallery Ei Amsterdam. 2009 Jan- Feb -“Field of vision” Podium Muzaiek” Amsterdam; Feb – Mar “Winter” group exhibition, Nora Gallery; Nov – Dec – “Tracks” oil paintings, Nora Gallery, Jerusalem; Nov – Dec – “Crisis” group exhibition, Gallery Ei Amsterdam. 2011 – “Wine Posters” group exhibition, Gallery of Haella Artists; “It’s from Home” group exhibit in Museum of Gedera; “Shulhan Aruh” group exhibition of Haella Artists; April -“Salon International” Greenhouse gallery Texas; April – May “Ghosts Spirits & Demons” Duo exhibit with Robin Terry, Gallery of Haella Artists; July – Aug – “Couples Theme” Group exhibition, Gallery of Haella; Nov – “Light” Group exhibition, Gallery Ei, Amsterdam. 2012 Mar – April – “Open Space” Group exhibition, Gallery of Haella Artists; Aug – Oct – “”Lavan” Group exhibition. Gallery of Haella Artists. 2013 Feb – May- “נוֹשֵׂא כֵּלִים” ” Caddy” – Gallery of Haella Artists; Nov – “Shine” Group exhibition, Galerie Ei, Amsterdam.